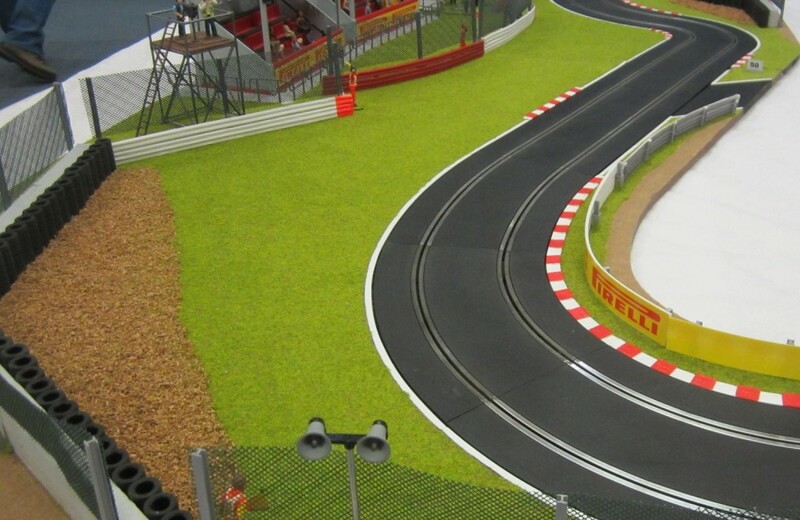 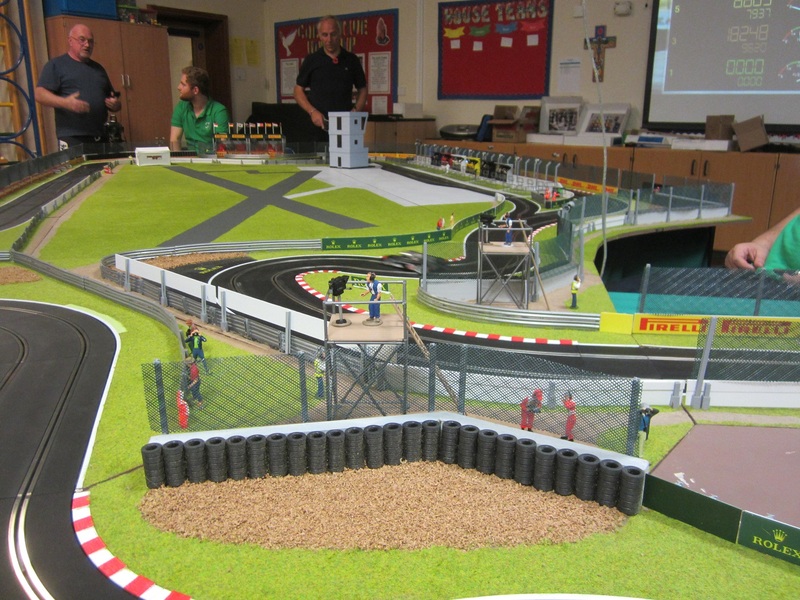 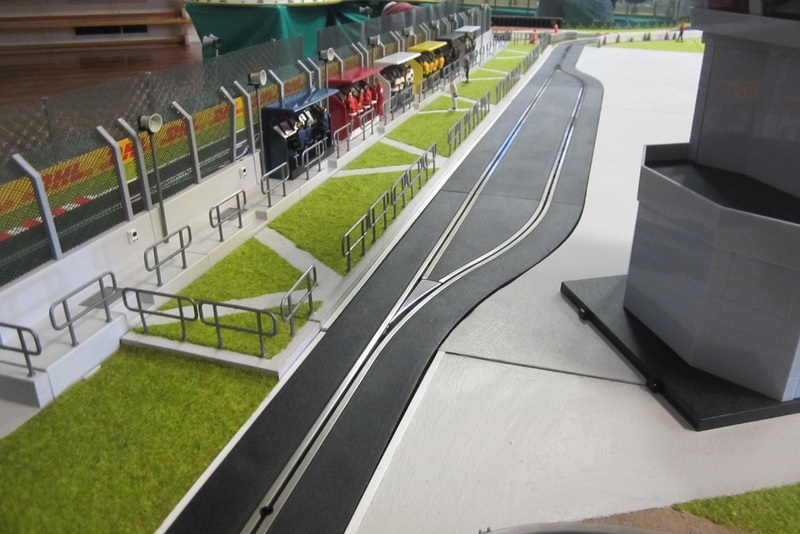 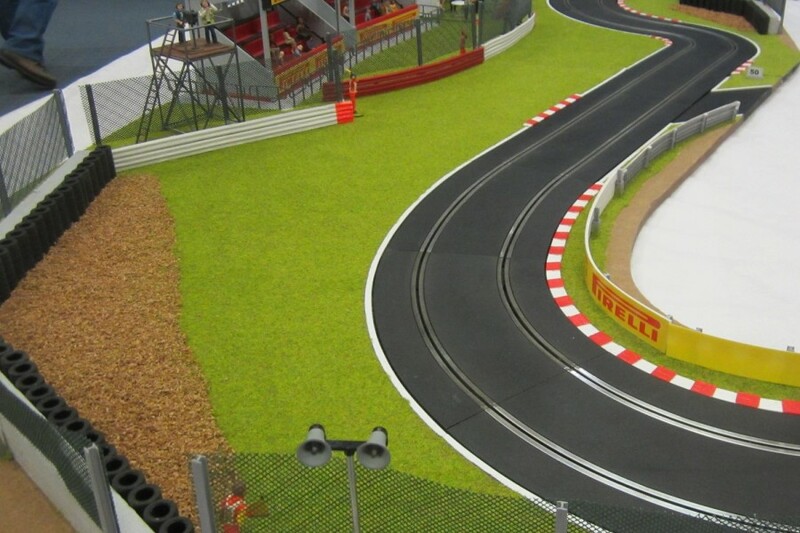 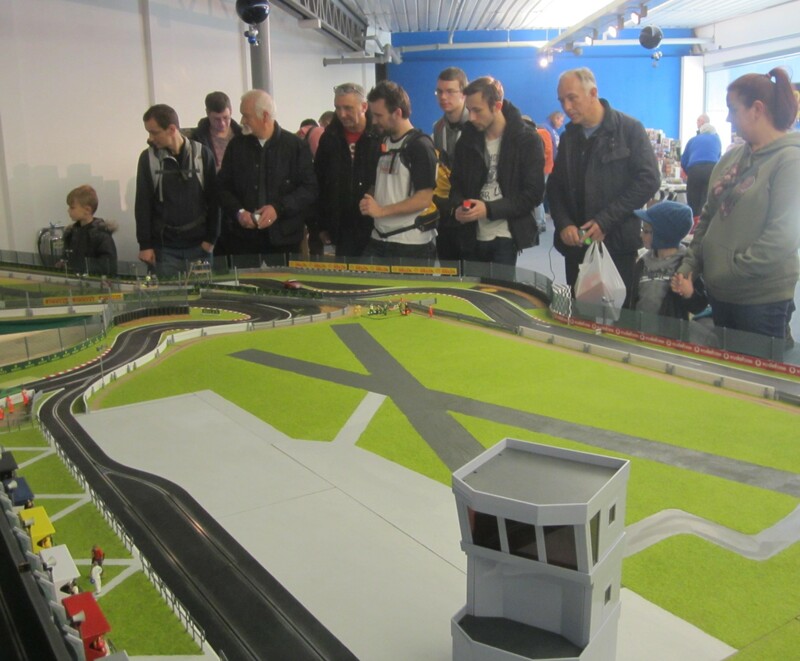 “Silverstone in 1/32 scale!” – Judged to be “Best Track” at UK Slotcar Festival 2016. Here is a rare opportunity to buy a complete track decorated to a high standard with our scenic products and with all the track and power as an option. Measuring 7 m by 4 m at its maximum the track is set in nineteen robot-cut panels of MDF, domino jointed together so that they can be taken apart and put back together. 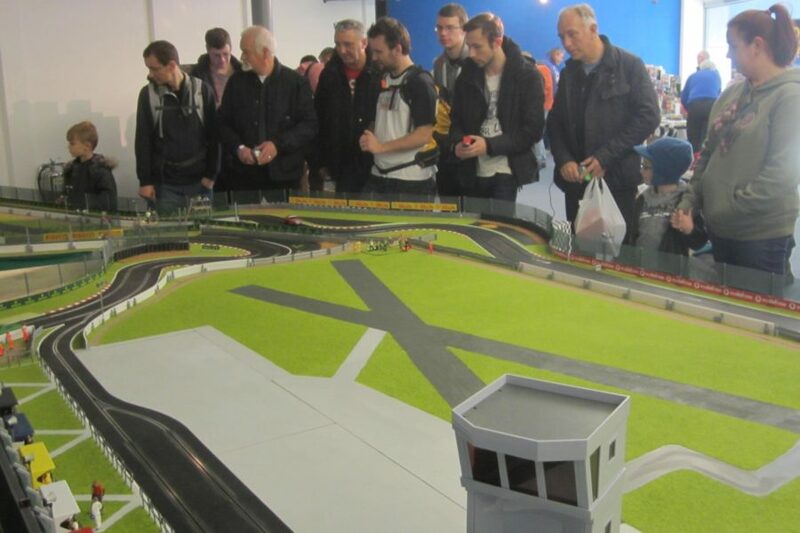 At the 2016 UK Slotcar Festival many people enjoyed driving ‘Silverstone’ and it was judged to be “Best Track” in terms of appearance, driveability and the warmth of the welcome from the people running it. 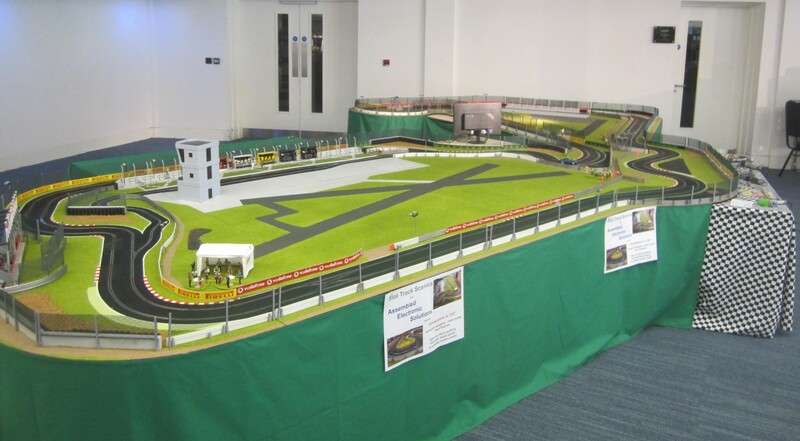 Since then it has been significantly upgraded with the addition of a working Pit lane and the filling in of the infield with runways etc. 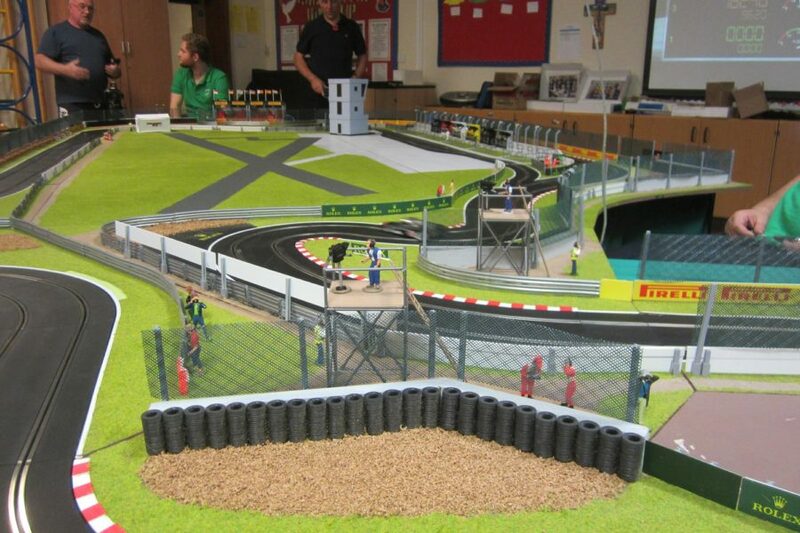 The pictures speak for themselves about the scope and the detail of the track. 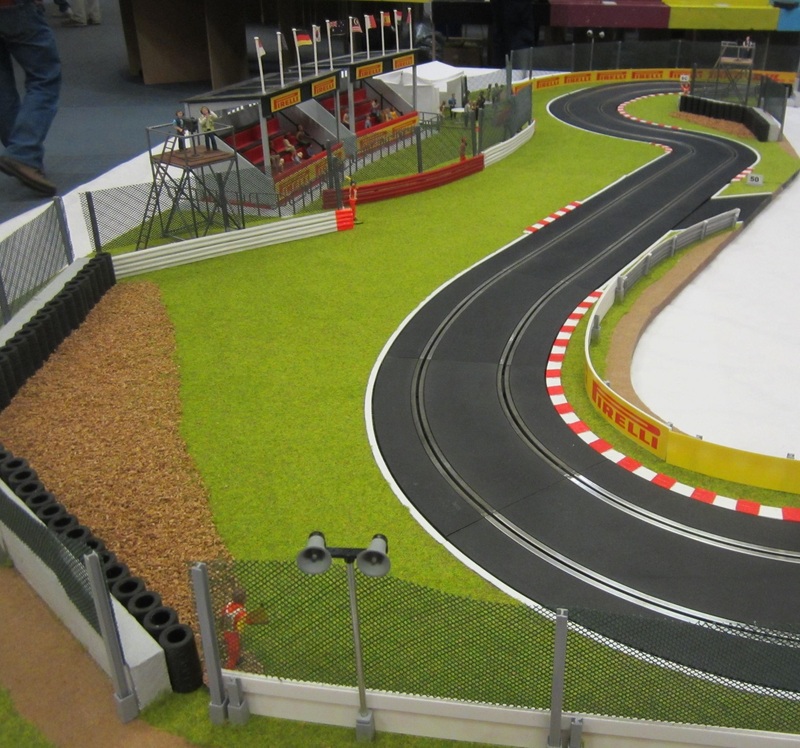 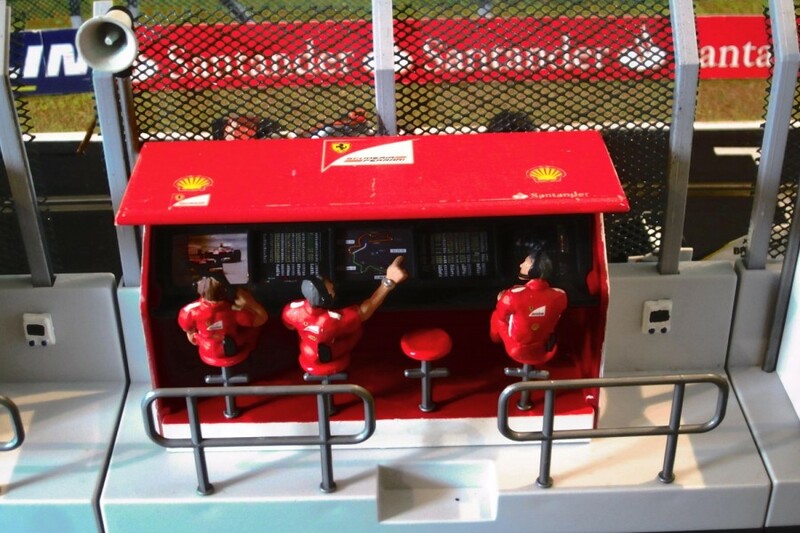 This could easily be used by a club or by someone who has the space to accommodate a superb slot car racing experience. 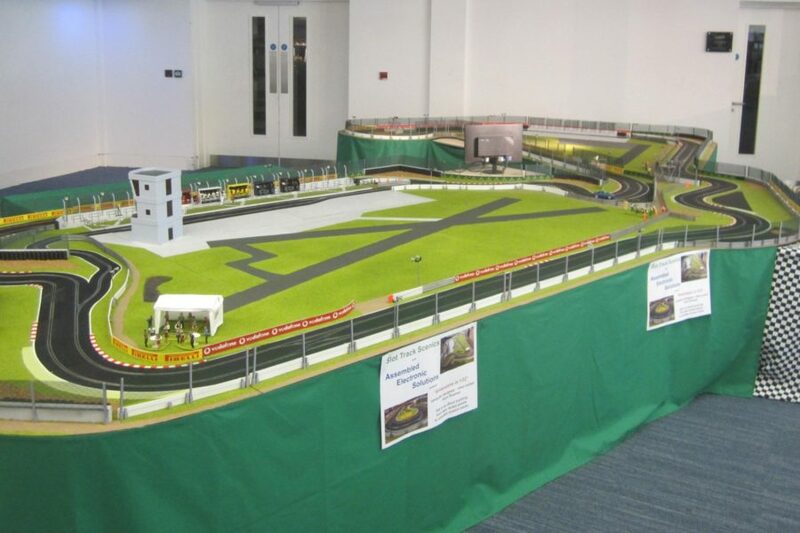 Use the Contact Us form to enquire for more details or with any questions.